Call Today for all your Landscaping Needs! We’re fully insured, licensed and certified with the Nebraska Department of Agriculture to apply fertilizers, pesticides and herbicides to your landscape. Organic lawn care services are also available. Contact us today to schedule your landscape design and lawn care services. Our goal is to provide you with high-quality customer service. We aim to get it right the first time, and if we don’t, we’ll make it right. 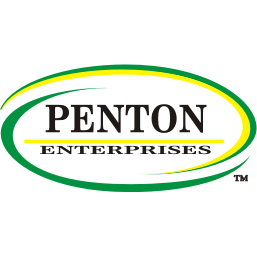 Reach out to Penton Enterprises now to discuss your expectations for your lawn care services.